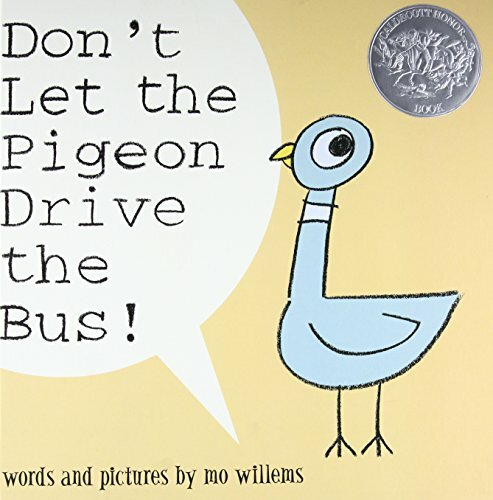 Yesterday, I reviewed three picture books at PBS Booklights where I shorthanded the title as “Black History Month and Libraries.” Awkwardly worded, but the books are indeed all about kids going to the library in the South before Civil Rights and the place that the library had in the context of African American History. Two of the books were published this year and nominated in Cybils Fiction Picture Books. The funny thing is that I preferred one over the other until I started to write the review. All of sudden, what had seemed like a deficit in that book  its levity  became a positive. And I’ll tell you why. At the beginning of this month I saw a number of posts that questioned Black History Month. Some wondered about the benefit of covering the same people without bringing out the achievements of lesser known African American role models. Some questioned the focus on slavery and Jim Crow laws, reinforcing victimization instead of empowerment. Some related the awkwardness of being the only black student listening to books about mean white people. I know that there was far more subtlety and nuance conveyed in these posts, so please don’t call me out on my paraphrasing. I saw value in all of these concepts, and so I did what I often do when confronted with complicated and intense issues. Nothing. In that I didn’t post about books for Black History Month because I suddenly wasn’t sure what it meant. I haven’t been the only black student in the room during Black History Month, but I have been the only Jew in room during the world history lessons on the Holocaust and know that it is awkward being that kid, and it feels strange to hear about your people as victims. At the same time, I think that the significance of the African American journey is rooted in the context of its beginnings. So back to those two books. Both were about boys going into a library in the South and checking out a book, against the rules of the state and the mindset of a society. 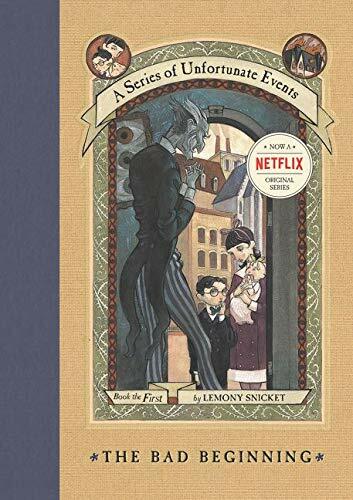 Originally I liked one because the watercolor illustrations appealed to me and the story provided more background on the level of discrimination at the time. But as I reread the books and began to write the review, I preferred the second book because what I had originally dismissed as too light a treatment of the topic  both in the text and in the bolder artwork  seemed to answer some of the questions I had about Black History Month. Here the kid has a mission to check out a book at the library, and while several white folks nicely try to help him, he insists on taking a stand against the law. Within one book, we have a lesser-known African American role model, a focus on an empowering stance instead of victimization, and a portrayal of an unfair law instead of mean people. Iman Bright is a thirteen-year-old student at the Ailey School in New York City who has allowed us a peek into her life. We learn about her ballet practice and her toe shoes  the holy grail of beginning ballerinas. She talks about the other styles of dance that she learns including modern, jazz and West African. She shares how she handles the demanding dance schedule along with school and takes us through practices to performance. The photography is wonderful, putting us in each scene and showing the elegance and beauty of the performers. The author’s note contains a history of The Ailey School and Alvin Ailey as a pioneer of African American modern dance. 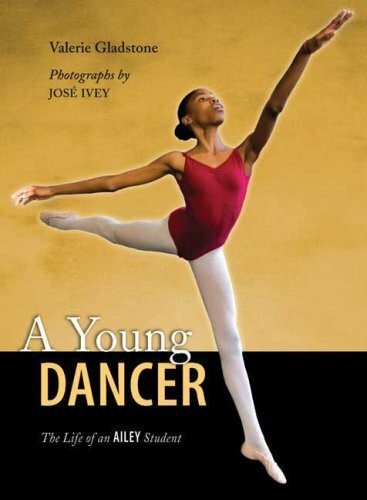 Short segments of text make this an accessible book for early elementary readers, though upper elementary student will better appreciate the dedication of the dancer and the specifics of the dance techniques. Nonfiction Monday is hosted today at Practically Paradise. Taking us through all the seasons in colors, these short poems by Joyce Sidman pack a velvet-covered punch, while Pamela Zagarenski’s illustrations invite long-lingering looks and sighs. Truly, I want to live in the world that Zagarenski sees. Poetry Friday is hosted today by Irene Latham. I’m sharing three snowy picture books over at Booklights and invite you to head over and add your own wintery favorite in the comments. 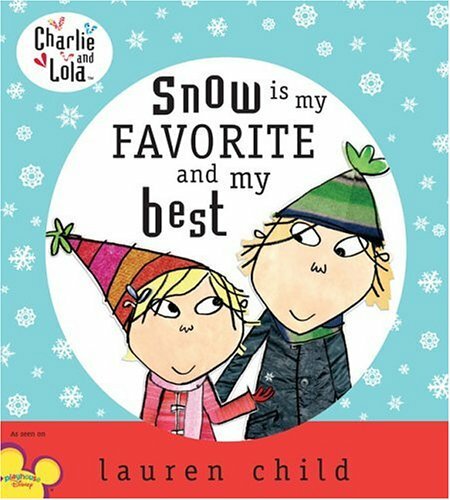 In fact, I may have to go back myself, because after I wrote my post and came back here to give a teaser review, I remembered my own very favorite snow book, and that is Charlie and Lola: Snow Is My Favorite and My Best, by Lauren Child. This is one of the Charlie and Lola books that was a TV show first and then a book, but no matter. 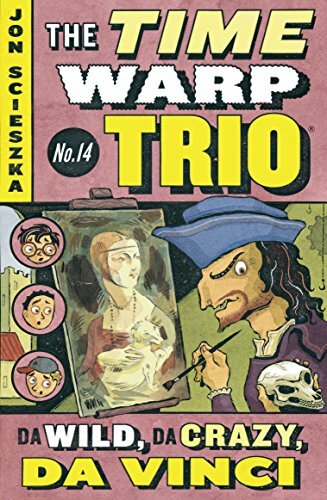 It’s still brilliant. Especially if you read the whole thing with a British accent, which you simply must do if you’ve ever watched the show. Lola  who is small and very funny  is so excited about the coming snow that she can barely sleep, and then wakes up to find that the world has gone all extremely white! Charlie and Lola explore the snowy world with their friends, with Lola and her friend Lotta both proclaiming that “snow is my favorite and my best.” When the snow melts the next day, Lola is disappointed, but Charlie explains that a constant winter might get old. Lauren Child’s illustrations are captivating as always, and the joy and magic of a special snow day are captured most excellently in this wonderful book. 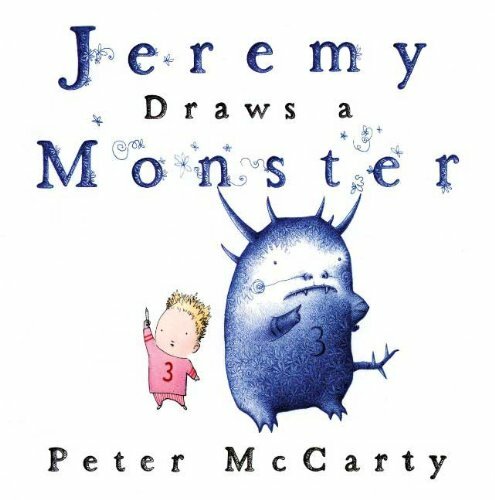 I’ve read lots of picture books about snow in my time, and I like a lot of them, but I have more fun reading this one that any other. It’s the British accent. Take a look at the ones at Booklights and add your own favorites for the PBS readers. First, for Nonfiction Monday let me give a shout-out to the winner of the Cybils Nonfiction Picture Book winner, The Day-Glo Brothers, by Chris Barton, which I reviewed here. Check out all of the Cybils Award winners and buy yourself a book to support the site. I bought three myself. Now today, I was wishing that I had a specific biography that would cover Presidents Day and Black History Month. In other words, an Obama biography. I didn’t have a new book on hand, and frankly am not much in the mood to write up a whole new post when today’s chores are looming over me like the five-foot snow piles towering over my driveway. The answer came to me in a book that I reviewed more than a year ago, but that has since been updated to reflect the new developments in Barack Obama’s life. You know, like becoming president. 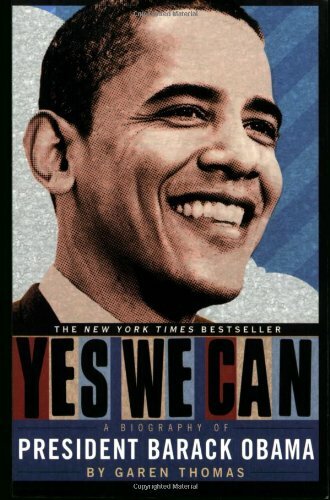 Yes We Can: A Biography of President Barack Obama, by Garen Thomas, serves as a great biography for kids or a quick overview of the man’s life for adults. Written for older elementary school kids, the book covers Obama’s life story with an interesting narrative. The first two-thirds of the book seem drawn very strongly from his autobiography, Dreams from My Father. The last third fills in the rest of the story, namely his law school and political years. The book includes lots of photos, and chapters are separated by quotes from Obama  including a section of his New Hampshire primary speech, “Yes We Can.” The original book went to press before the Democratic primaries ended, but the newer version is updated with the conclusion of the campaign and of course, the ultimate results of the presidential election. Certainly it doesn’t have the personal depth and elegant writing of Dreams from My Father or the policy implications of The Audacity of Hope, but for kids or adults who want to know who Obama is and where he came from, this title is a great place to start. 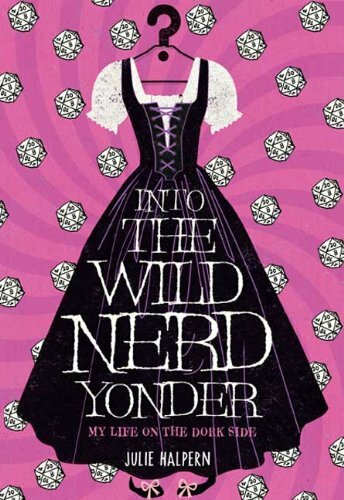 Nonfiction Monday is hosted today at The Art of Irreverence. It doesn’t feel like Valentine’s Day is this weekend. I mostly blame the snow, because it has taken up most of my mental energy. The storm also canceled school for the week, meaning no classroom parties with cupcakes, candy, and cheap cards. The sales hype hasn’t gotten to me because the only store I’ve visited in weeks is Ross, where in a fit of snow-crazed boredom I encouraged my teen to try on dresses for a dance in May. We took home two that both looked amazing on her and spent thirty bucks total. I love Ross. 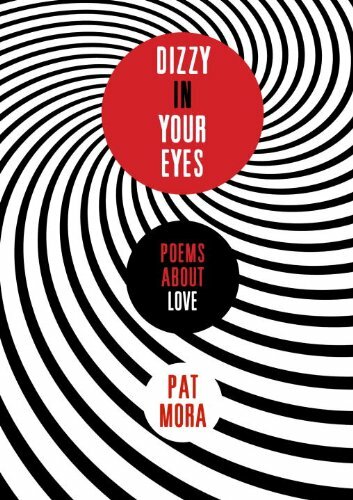 This outing came back to me as I was looking for a poem to share from Dizzy in Your Eyes: Poems about Love, by Pat Mora. In fact, this is probably the poem that I like best from the collection because it so clearly captures a teen’s insecurity and a relative’s unconditional love. 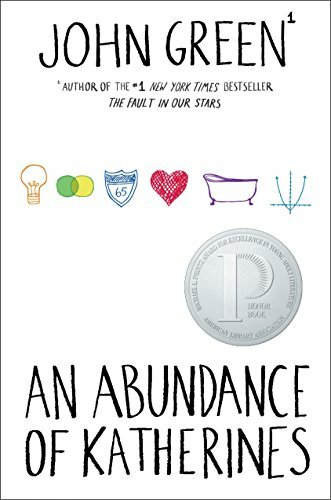 This poetry collection features a fair share of romantic love for teens, involves asking for dates, holding hands, kissing and missing, but love is also expressed for Papi, sisters, grandparents, and the family cat. And there are love poems for swimming, writing and music. I really wanted to love this collection of love poems. But I have to be honest and say that the some wasn’t enough. Some of the poems had Spanish words that gave the work a sense of culture and place. But far too few. Only one poem was translated in Spanish after the English version, and I don’t know why more poems weren’t done this way. 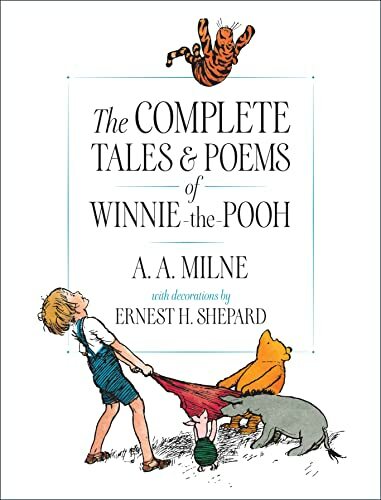 Some of the poems had footnotes about poetic structure, but where this could have been a useful learning tool expanding the reach of this book, it wasn’t used very often. Most of the poems were free verse with no footnotes. 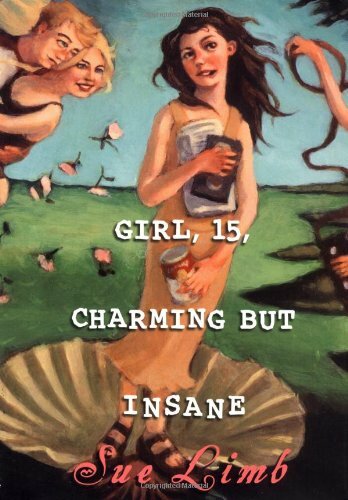 Some of the poems had engaging phrases, like the above sentiment of the teen seeing her face as “boring as old bread,” or the “dizzy in your eyes” haiku that gives the book its name. But more often I felt like I was reading sentences broken apart in phrases for emphasis. I was most disappointed by the use of space, or rather the lack of use. Except for the few with footnotes, each poem faced a page with a light gray pattern of circles or rectangles. So the page count is at least twice what it needs to be, making it seem like a more substantive collection than it is. The format was particularly irritating when the poems ran onto the next page, but only for a few lines. So, I have to say that I’m torn. 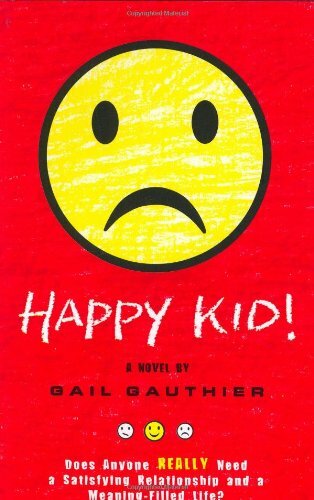 The book captures a middle-schooler mindset and showcases a variety of types of love. And yet, it didn’t give me enough. As a special offer, I’d be willing to give this book a chance in the hands of another reviewer. 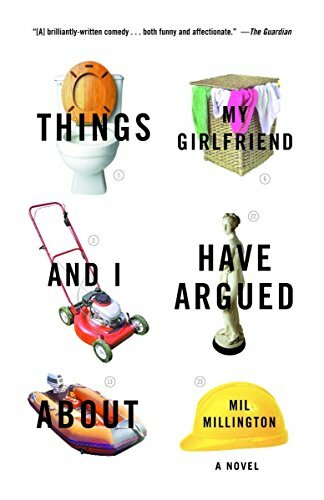 If you’d like a nice hard-copy book to read and possibly review, leave me a comment and I’ll choose a winner at random. Lee Wind has the Poetry Friday Round-Up today, so head over there and see what’s cooking. It’s hard to think about blogging when you’re in the middle of a historic snow event. Snowpocalypse! Or as some might say, Snowpocalypse II: Electric Boogaloo. We had two feet in Northern Virginia and spent a lot of the weekend digging out. Schools and the government are closed today, I’m betting on school closed tomorrow, and then another storm comes in on Tuesday afternoon! Craziness. For those who scoff at our snow totals, you have to understand that the DC Metro area is simply not equipped to handle this amount of snow. While we have no lack of clueless drivers to block the roads, what we don’t have is a good number of snow plows. In fact, in Virginia the residential neighborhoods are contracted out to guys with trucks and a plow stuck on. Not a bad solution for our general six-inch snowfalls, but useless against twenty-four inches of untouched snow, as we noticed yesterday on our own street. Also let me express annoyance with our general area, in that the official snow totals for Washington, DC, are measured at Reagan National Airport. First of all, the airport is not in the District. It’s in Arlington, across the Potomac. Second, being on the river reduces the snow that accumulates there, so we always get a lower number than practically anywhere else. This area is already often accused of overreacting, and could at least use better supporting statistics than the 17.8 inches recorded at National Airport. Today we’re hoping for some melting on the streets and our poor fir trees, which look rather bendy. Our white cat is avoiding us now, because she can’t help going outside  in case it’s gotten better out there  which means that we can’t help putting her in the snow, because it’s funny. (Oh c’mon, you’d do it too.) And while I avoided tackling clutter to shovel snow, I now at least need do some laundry and clear a path through the tossed-off snow clothes. Watch and learn the Sesame Street song.